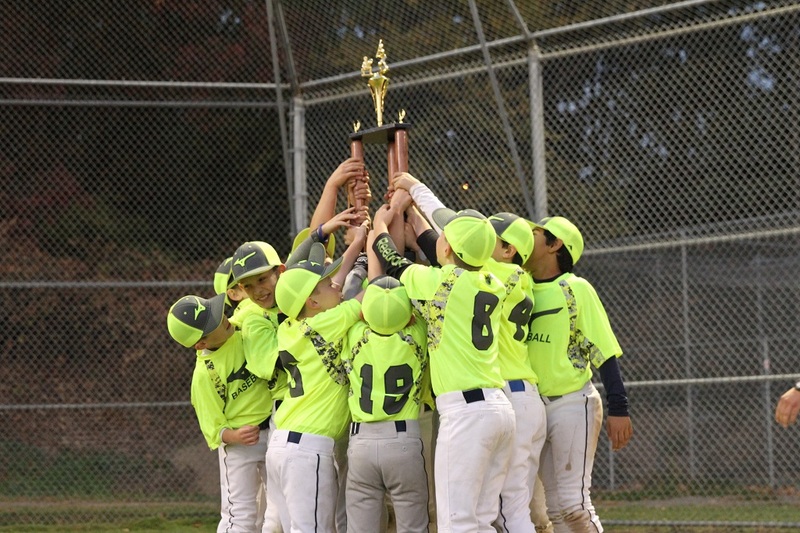 2019 TMNE players only: The season begins with fall baseball. TMNE continues to provide opportunities to improve player development with the inclusion of its fall program for the 2018 fall season. Team Mizuno Northeast (TMNE) is New England’s premier baseball development program. Providing opportunities which maximizes each players’ development is the objective of the program. Fall baseball is a very important tool in executing this objective. Fall baseball provides players and coaches the opportunity to participate in live game play that will directly impact Winter workout plans that coaches are required to create. Players are still encouraged to participate in other sports such as football, basketball & other Fall sports. In addition to such participation, players are encouraged to attend as much TMNE Fall activities as possible. TMNE promotes the multi sport athlete; as some of the top players within the program are multi-sport athletes. Due to the light schedules, most multi-sport athletes find it very manageable to balance the schedules with their in-season sport. TMNE Fall programming will consist of (1) weekend workout and (1) one hour practice per week. The season typically begins after Labor Day weekend and runs through early October. Teams (9U-14U) may also participate in one fall baseball tournament. The Fall program is exclusive to members of the TMNE program. This provides members of the program the opportunity to prepare for the next Spring season early. This is a unique opportunity that truly sets the tone for the rest of the baseball year. It also separates TMNE from most travel baseball programs. For TMNE players, fall ball is included in their tuition cost for the season. Register today for 2019 Team Mizuno Northeast Tryouts and guarantee your 2018 fall baseball roster spot.